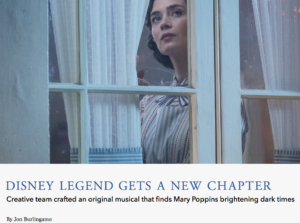 Make no mistake, Mary Poppins Returns — the long-awaited sequel to one of the most beloved Disney films of all time — will be among this year’s biggest Christmas movies. 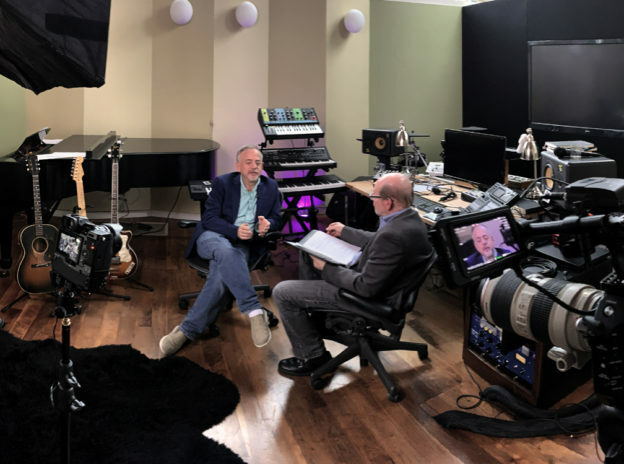 I was lucky enough to see it several weeks ago in anticipation of writing at length about the songs by Marc Shaiman and Scott Wittman, and the score by Shaiman. 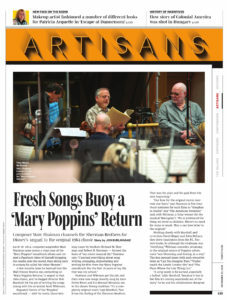 Variety published it this week, and it includes not only the thoughts of Shaiman and Wittman but also comments from director Rob Marshall and star Emily Blunt. 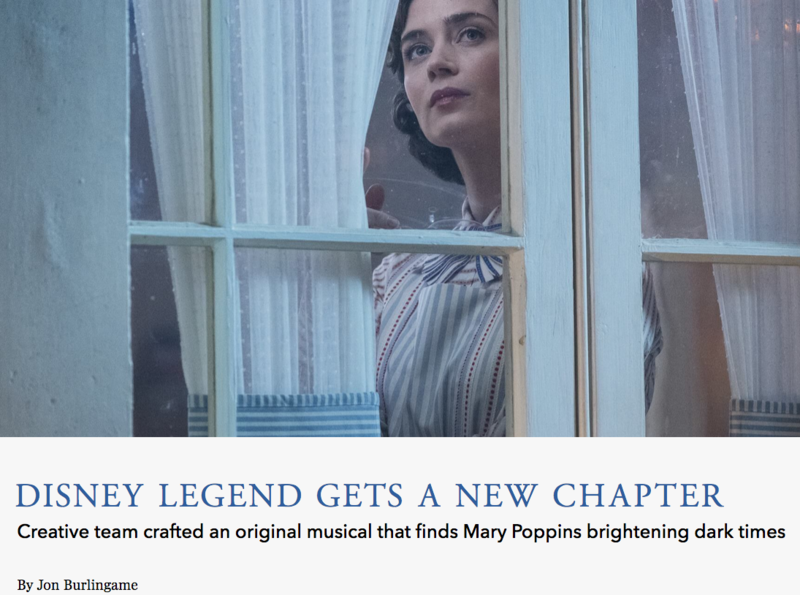 My longer, more general story about the film that incorporates even more of my interviews — including co-star Lin-Manuel Miranda, was posted a few days later, and that is here. 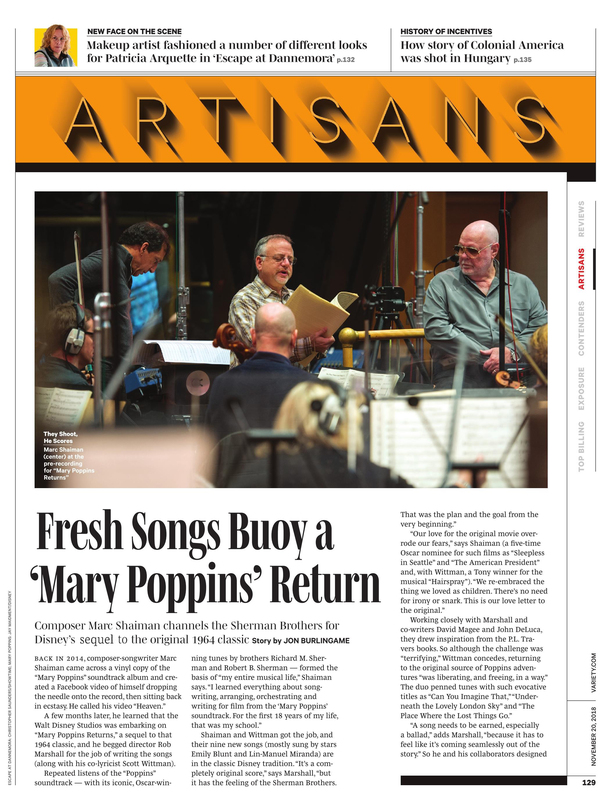 This entry was posted in Composers, Film Music, Interviews and tagged Disney's Mary Poppins Returns, Emily Blunt, Marc Shaiman, Mary Poppins Returns, Scott Wittman, Variety on November 21, 2018 by Jon Burlingame.